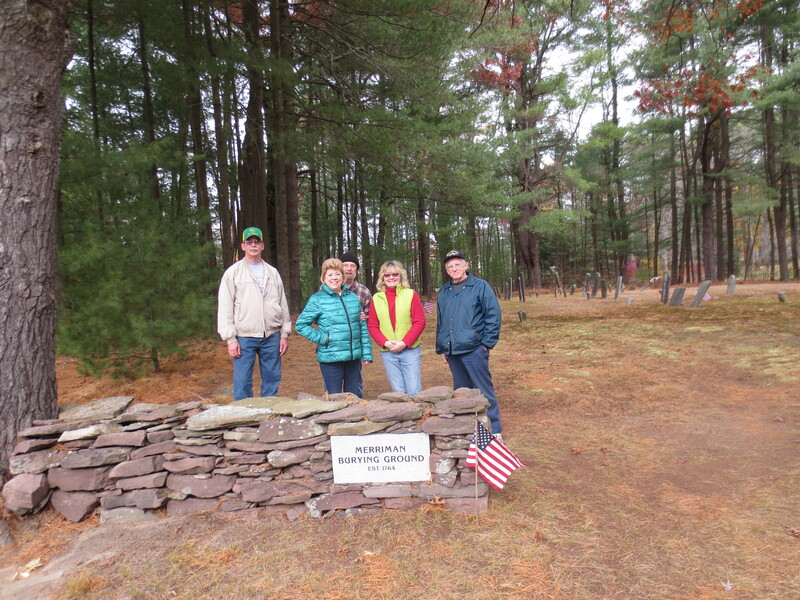 Merriman Burying Ground Fall Cleanup | Southington Genealogical Society Inc. 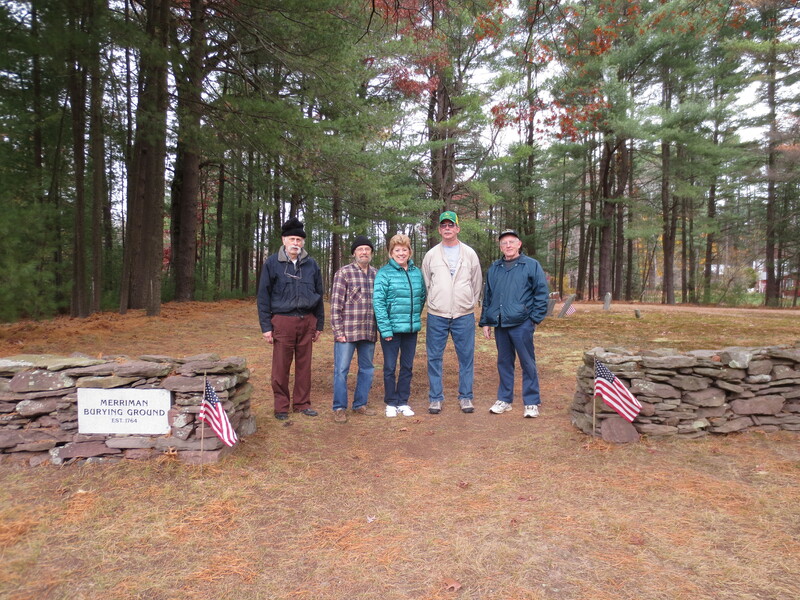 Thanks to those who helped clean up the Merriman Burying Ground on Saturday, November 9th. Due to the short notice, the group was small but the job was done in less than two hours with one short coffee break (and donuts) thanks to Carolyn. This entry was posted in Merriman by southingtongenealogicalsociety. Bookmark the permalink.